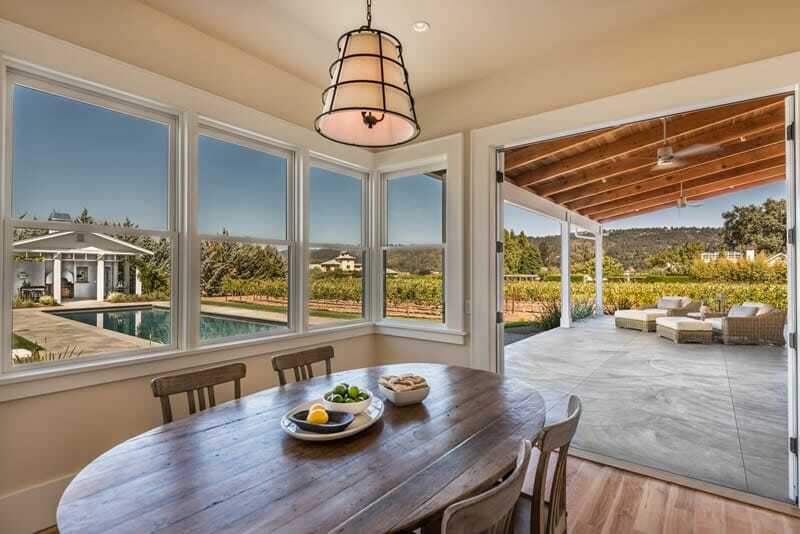 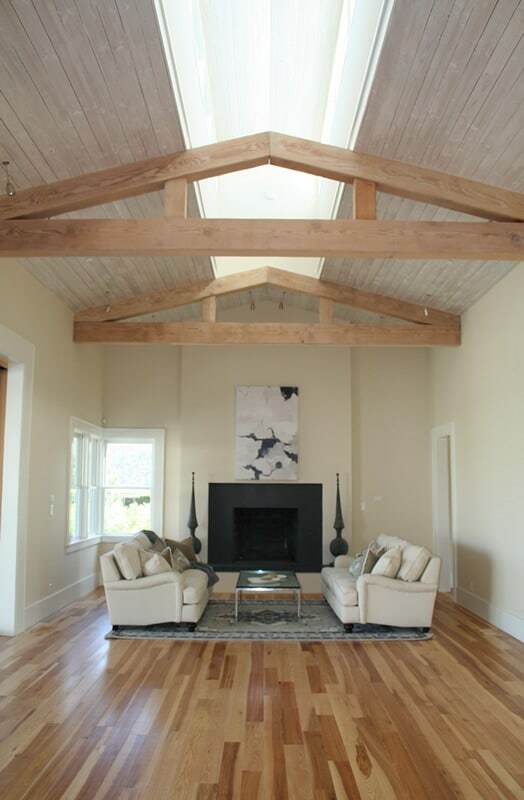 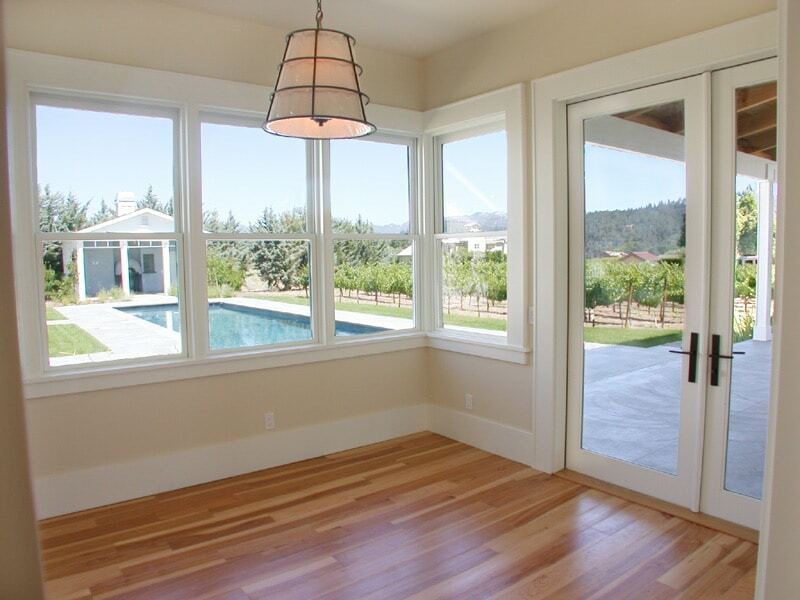 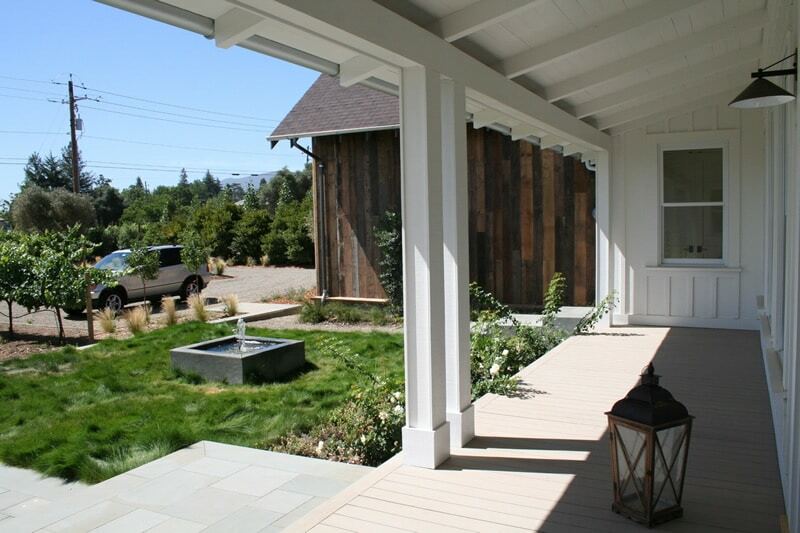 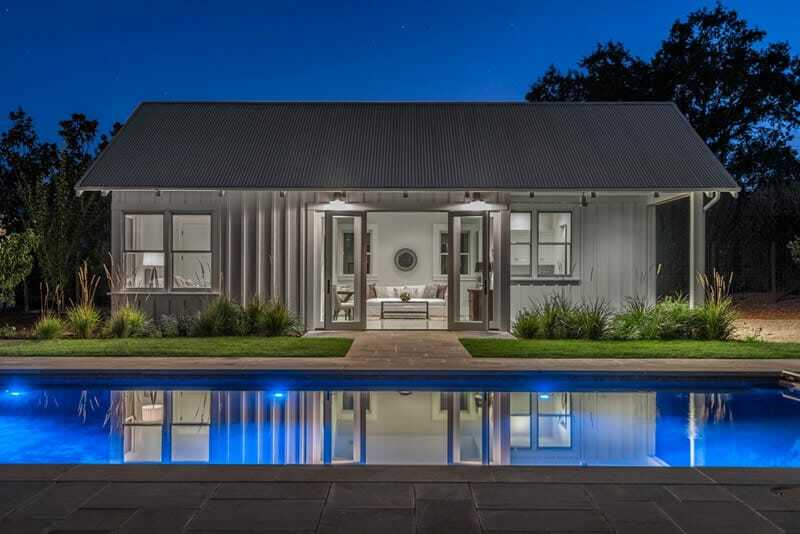 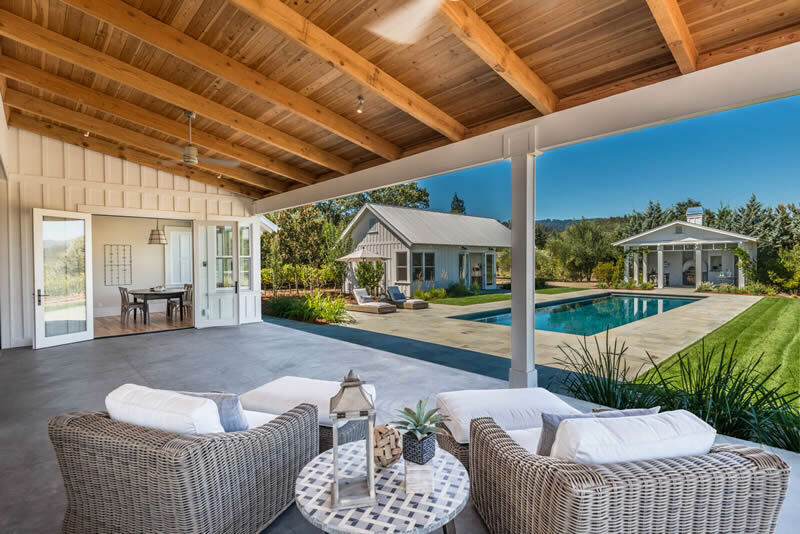 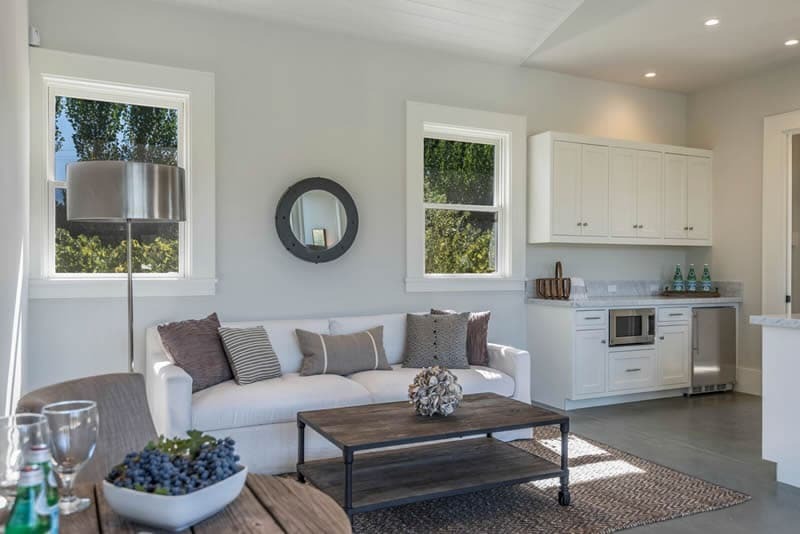 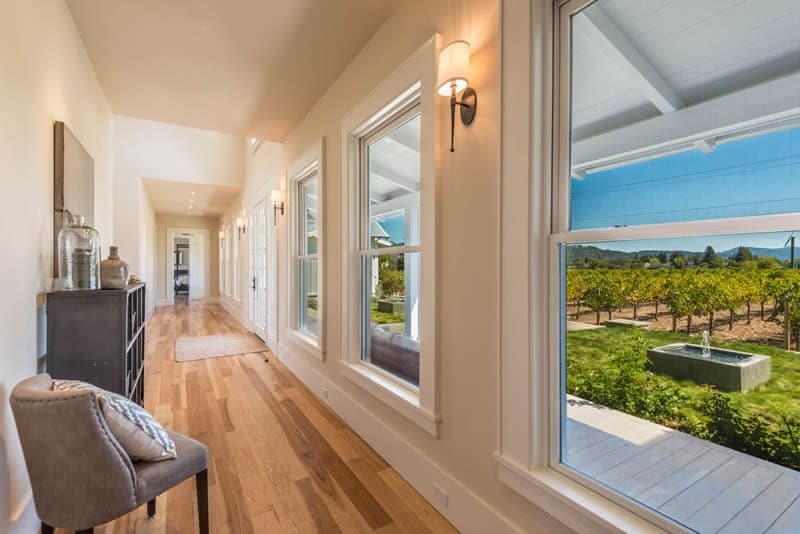 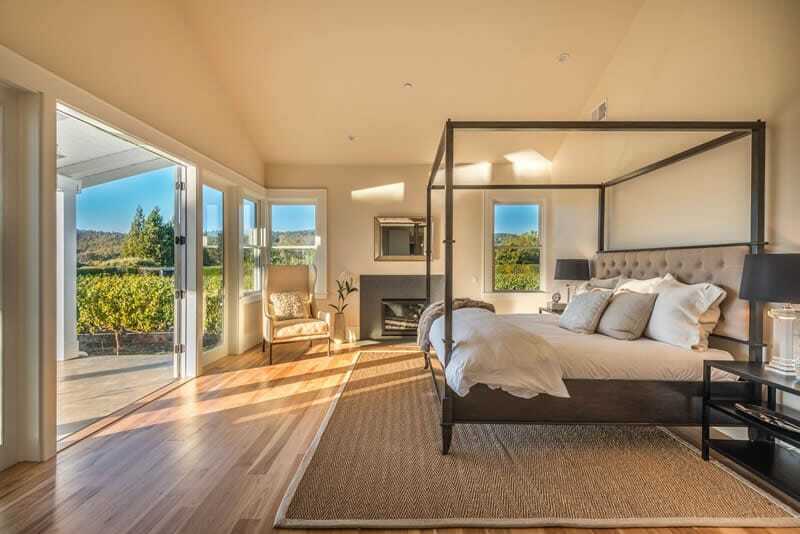 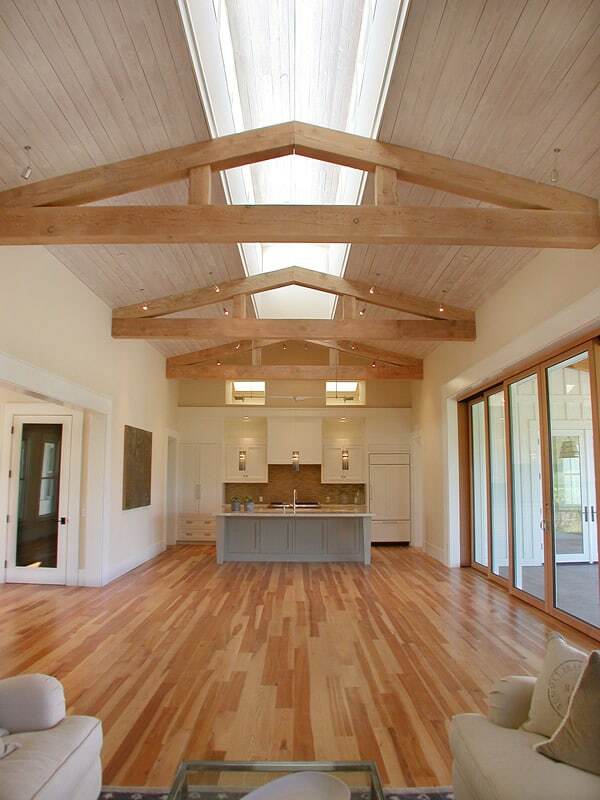 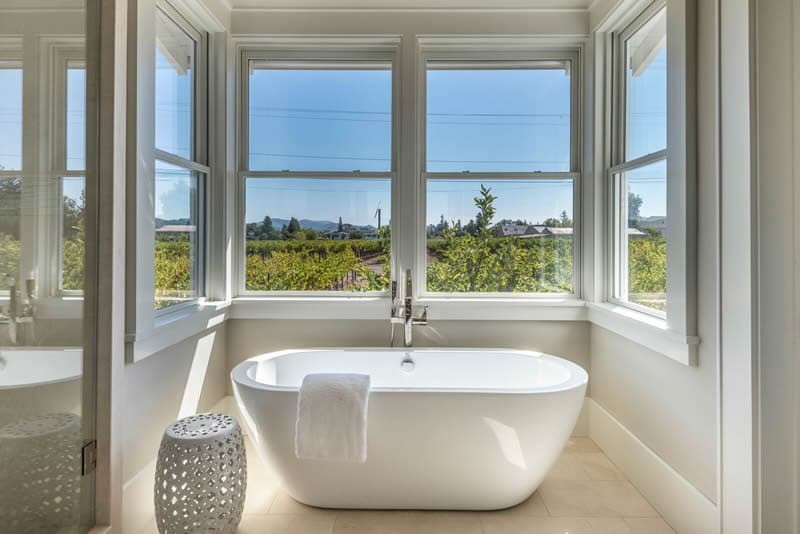 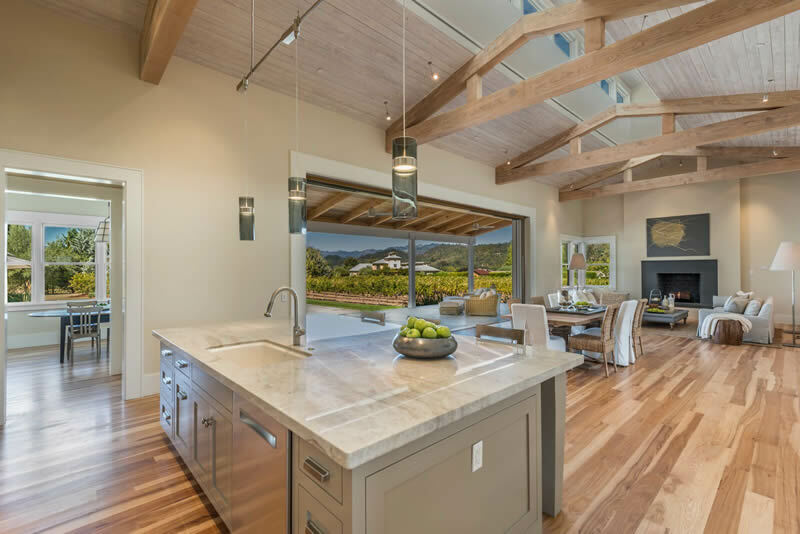 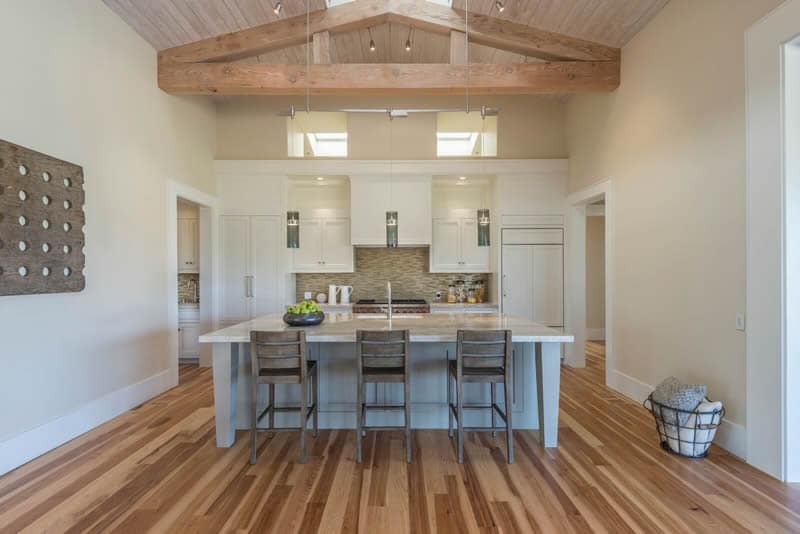 Custom Vineyard Home, St. Helena CA | Clyde Construction Inc.
a Napa Valley farmhouse in the vineyards. 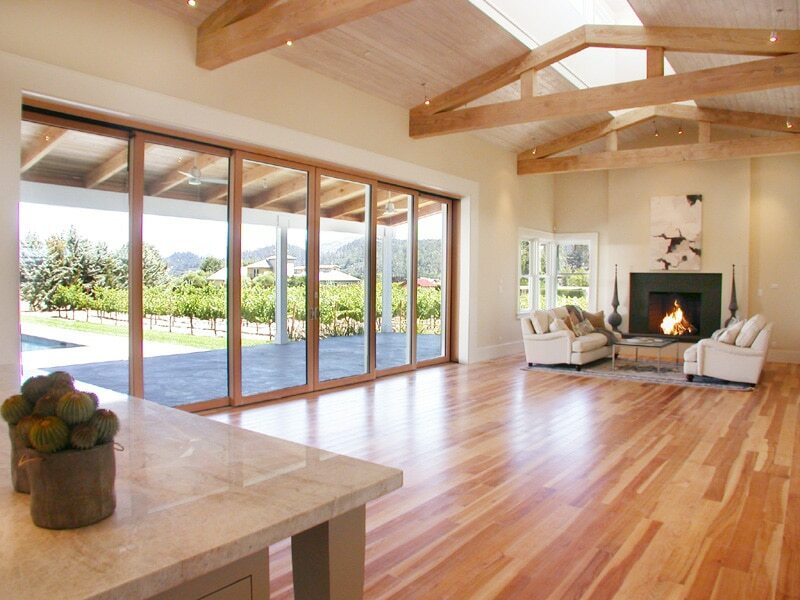 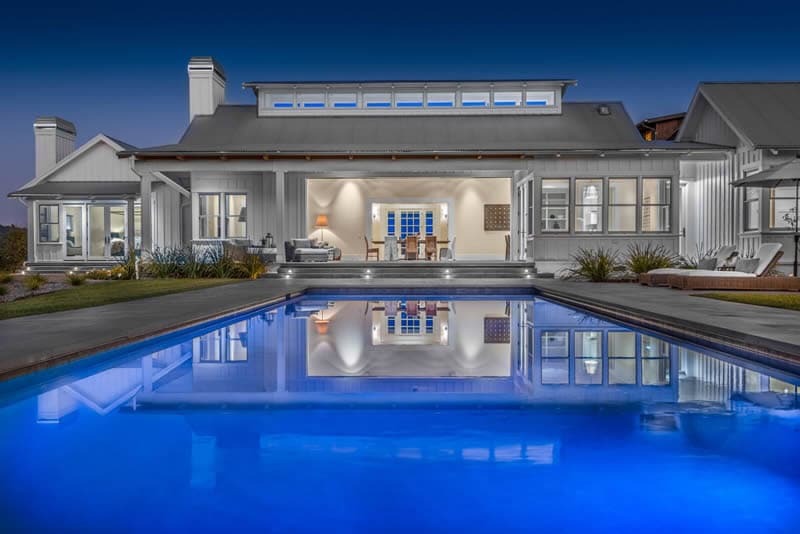 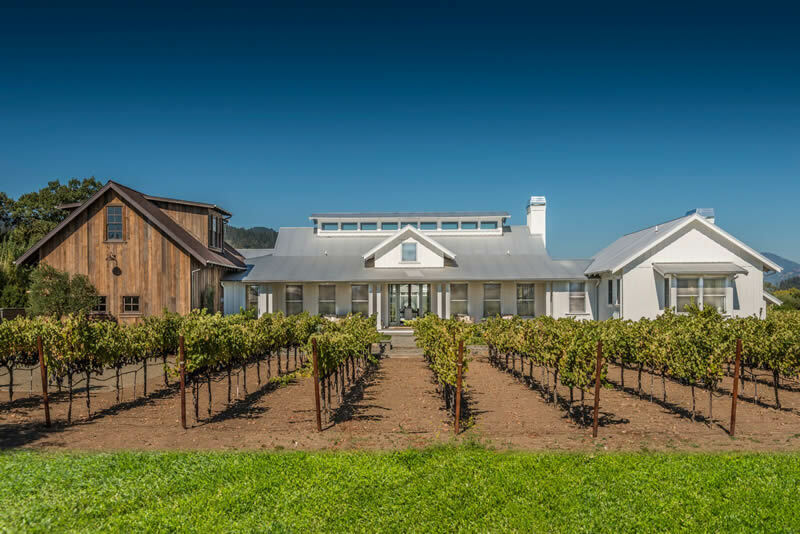 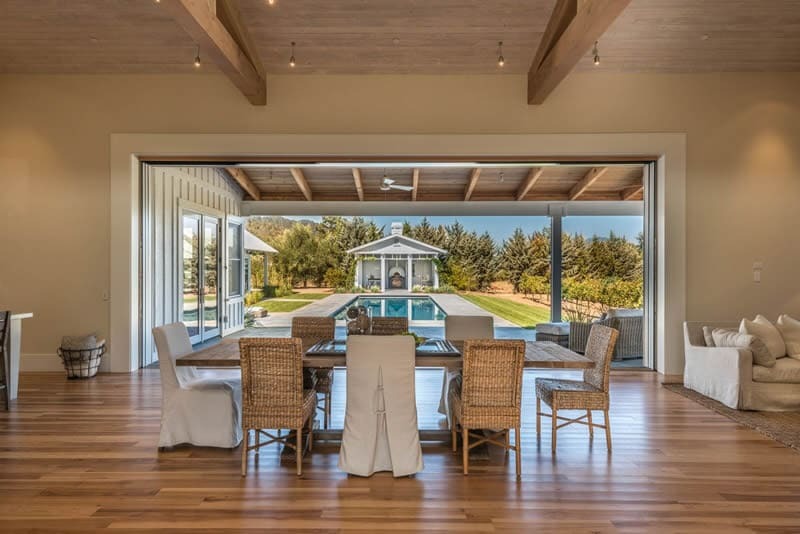 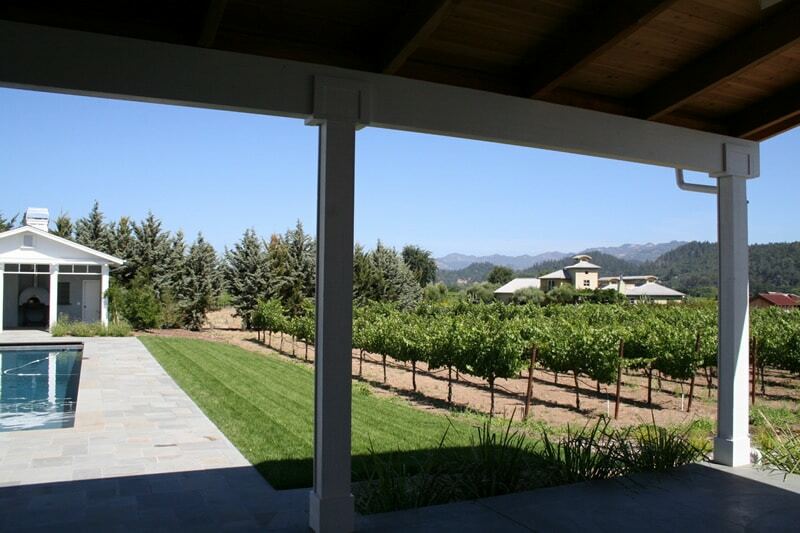 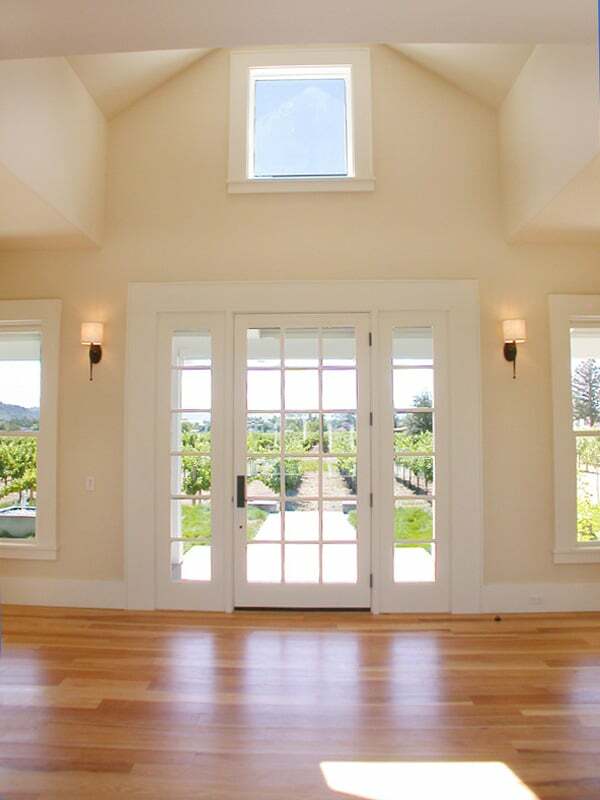 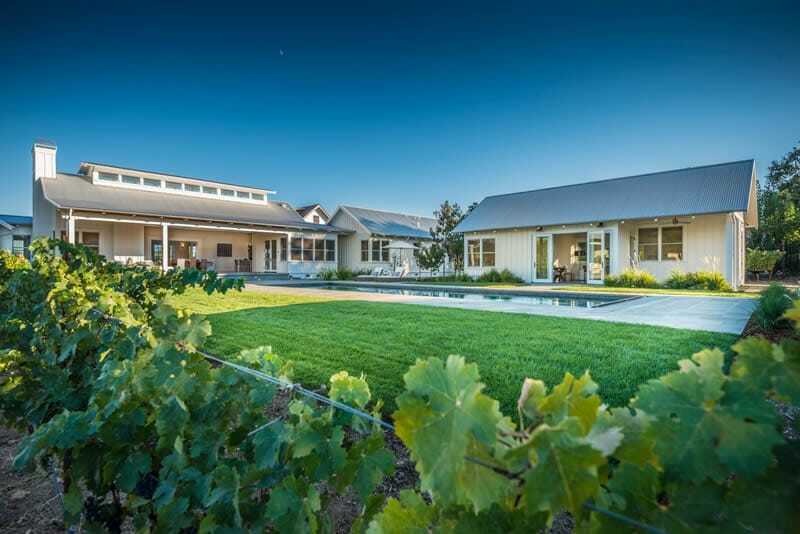 5,600 square foot traditional Napa Valley estate on 1.1 acres. 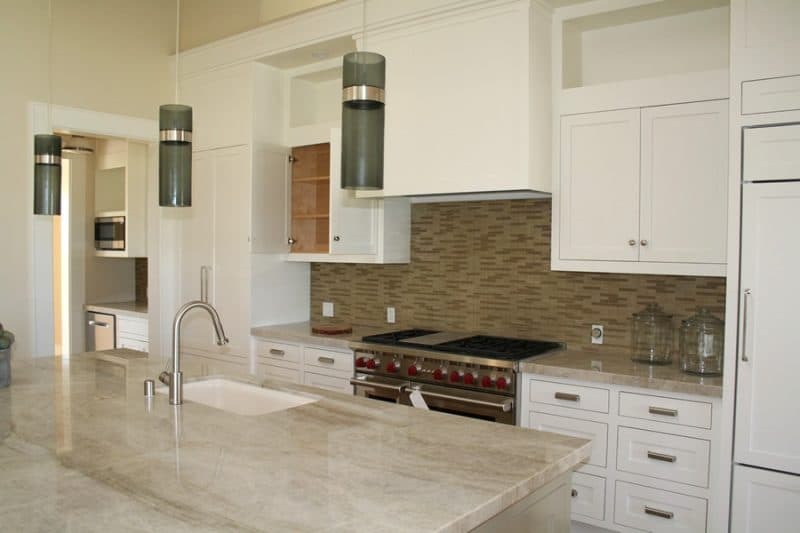 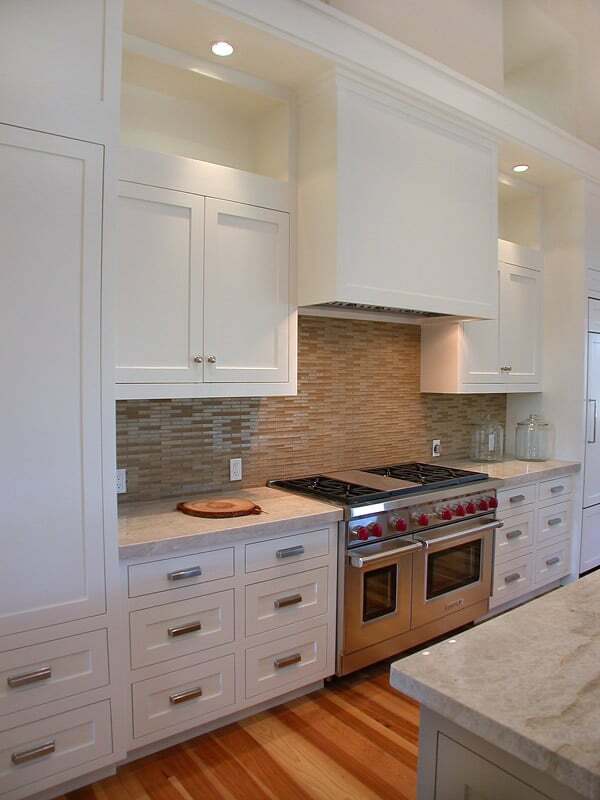 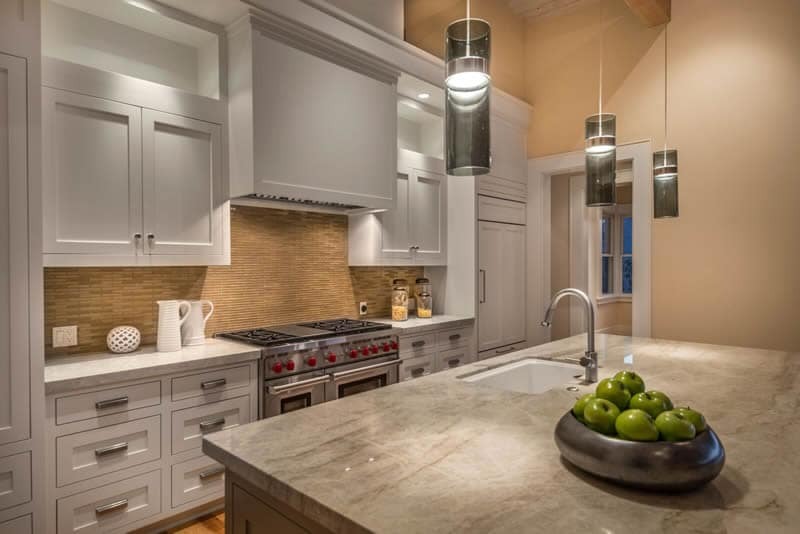 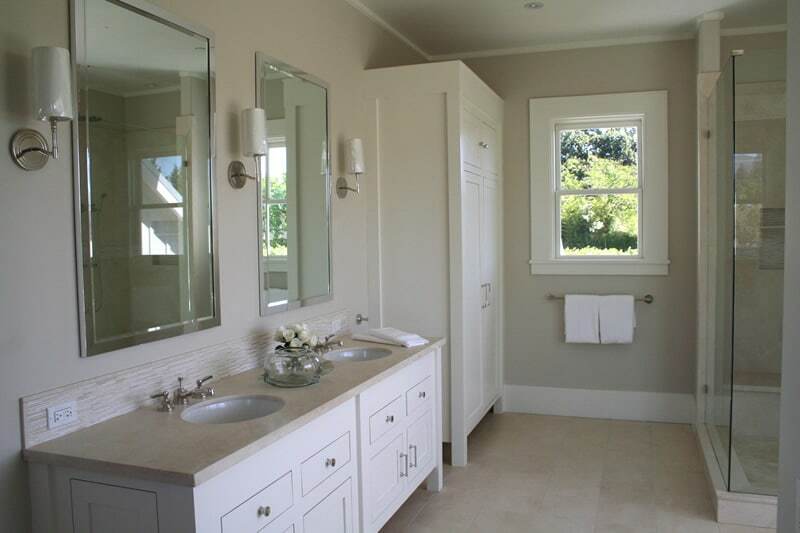 is a general contractor specializing in all aspects of residential and light commercial construction and remodeling. 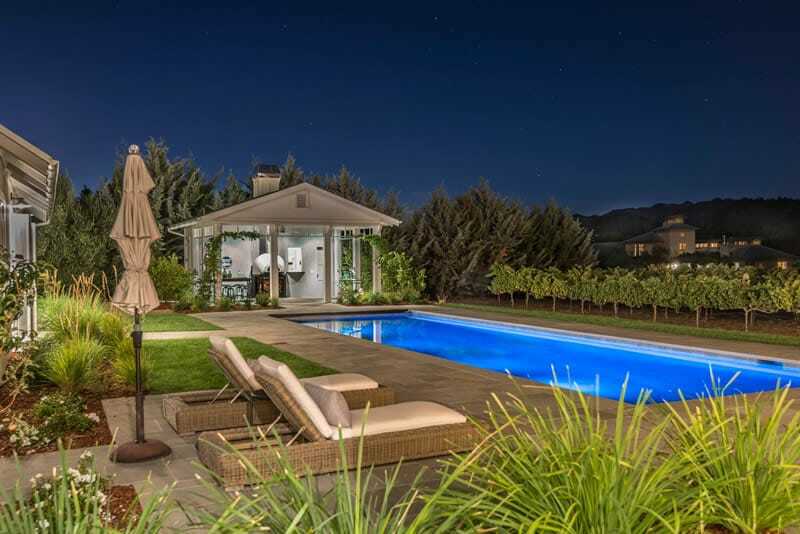 Top rated throughout the North San Francisco Bay Area since 1981. 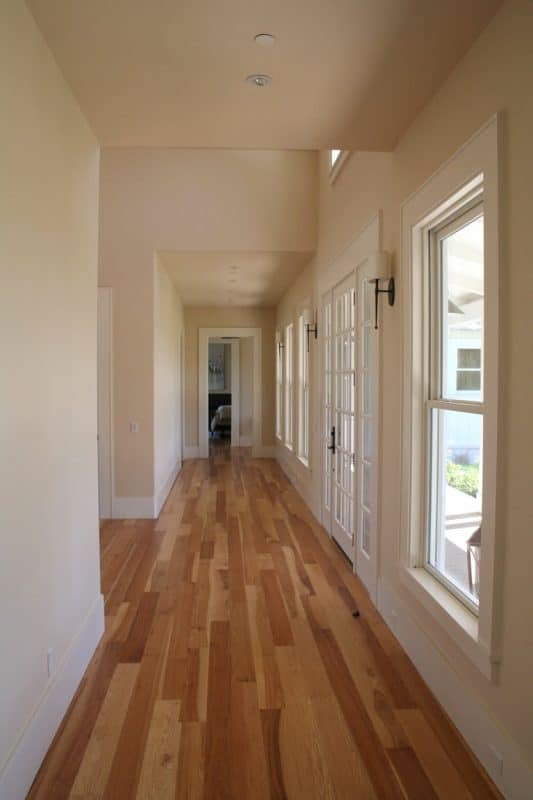 © 2019 Clyde Construction Inc.. All Rights Reserved.